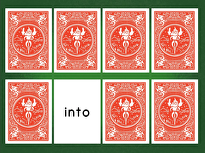 Students will increase their sentence building and creative writing skills using -at words. Introduce the lesson by reminding students of the word families they already know. 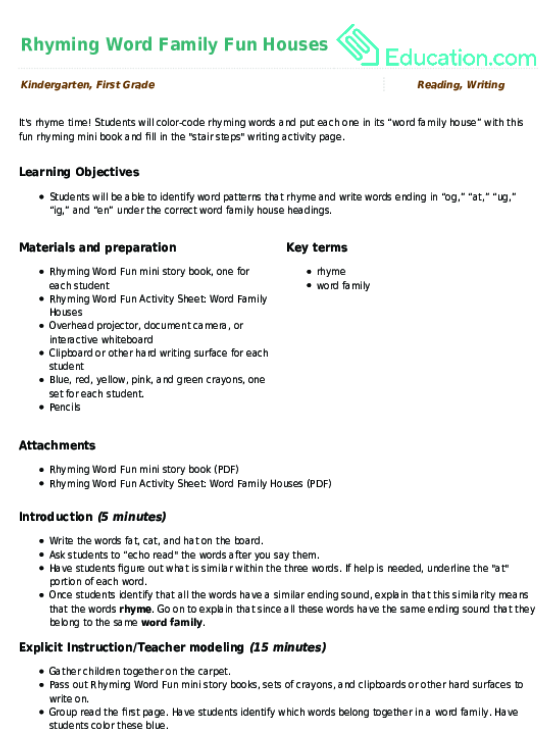 Potential discussion questions include: What does it mean when words are in a "family"? What word families do we already know? Explain that having the same ending sound also means that these words RhymeWith each other. Poems and songs often use rhyming to create a Rhythm, or a repeated pattern of sound, and sometimes poems will also tell a story. Read the Ann RanPoem with words from the -an family. As you read aloud, encourage your students to find a rhythm. Stress each syllable as it is read. As you read a line with a particular rhythm, start a discussion. Great guiding questions include: Can you hear the rhythm? 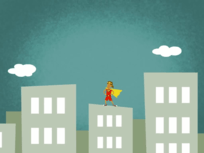 Can you clap out the rhythm?Reread the poem and clap with your students. Bring up a discussion on poems. Potential discussion questions include: Was this a real or make believe story? Could this have really happened? Was this poem as long as some of the books we have read? Explain that a poem is often much shorter than stories. Reassure your students that their writing today does not have to be too long. 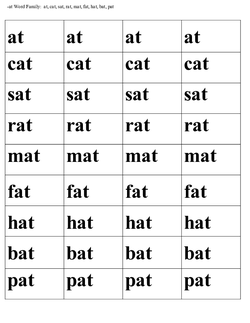 Go over the -at word list, choosing words that are familiar to your students. Ask your students to repeat the words after you. To put the words into context, ask your students to give examples of where they have seen or heard the words. For example, one student could say that he saw a BatFlying outside. If they need help, encourage your students to use their own experiences to come up with sentences. Practise more with the -at word list by randomly pointing to individual words. Have the class say the word to make sure that it is familiar. Continue asking for examples of the words being used in real life. Ask for examples of two or more words in a sentence. For example: The cat was playing with the mat outside the door. 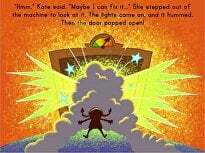 Ask for examples of silly, imaginary situations. For example: The cat hit the ball with the baseball bat. Instruct your students to begin writing sentences for their poems. Ask them to try to include at least five -at words. If possible, have them include rhymes at the end of each sentence. 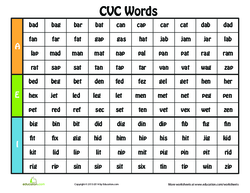 Write common CVC words on the board as a reference or leave the list of -at words displayed. 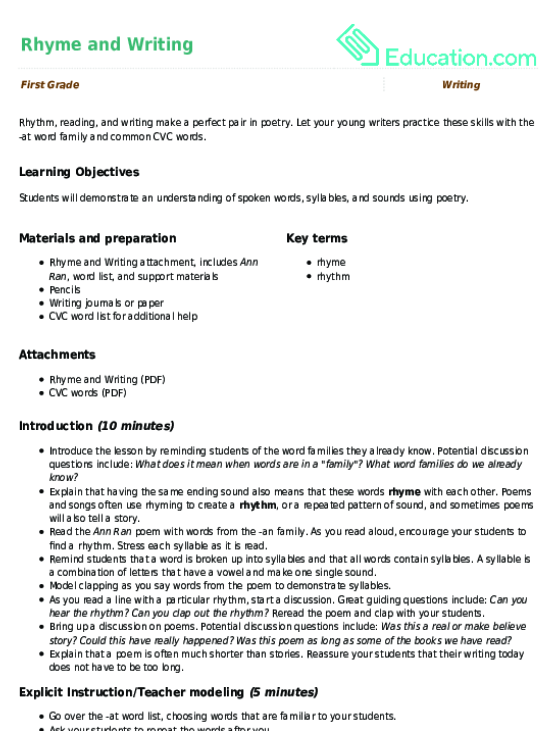 If students need help, you can offer some guiding questions such as Does your poem have a character? Where have you seen this word in real life? What do you want your character do to? Enrichment:Give your students another word family to use in their poems. 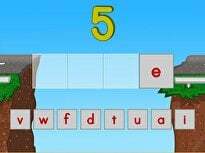 You can also give them a required number of sentences or words to use. Support:Give students the Silly Sentences Fill-ins as a starter to help them come up with ideas. You can also give them a copy of the poem Ann Ran, but leave blanks where the -an words are. Have your students share their poems with a neighbour. As you walk around, make sure that they have used complete sentences. Listen for rhythms in their poems. Ask for a few volunteers to read their poems. Have them identify the -at words and rhymes in their family. Ask them to say their poem again, clapping the rhythm at the same time. 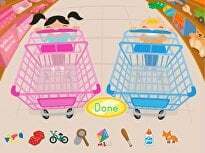 He'll match words and pictures that rhyme in order to build his vocabulary and reading skills. 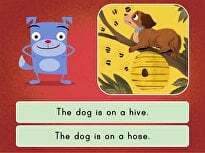 Comb the beach with your first grader for hints to help him think of words that rhyme.